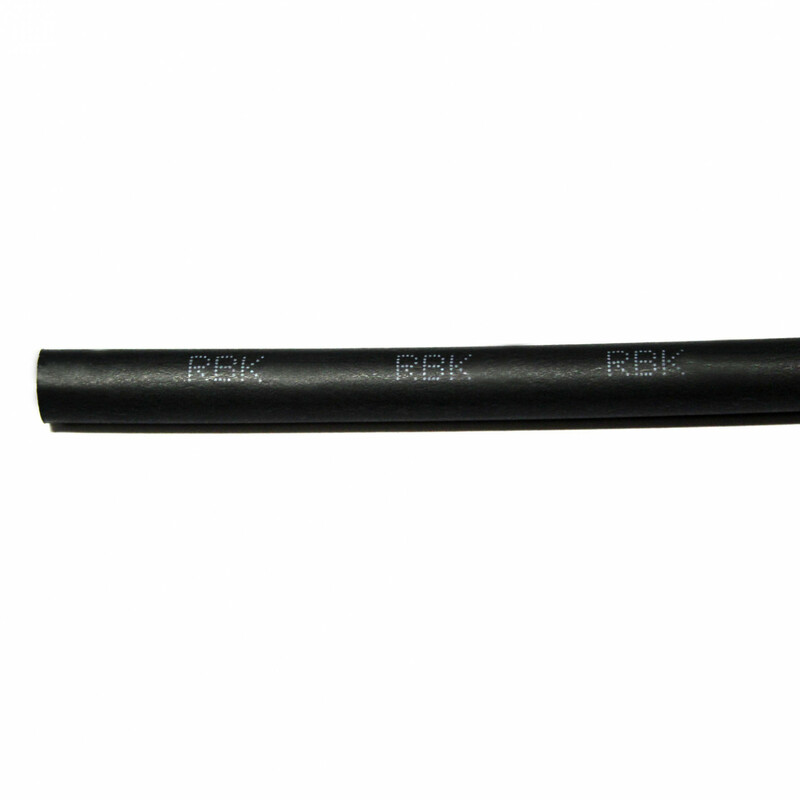 TE Connectivity Black Flame Retardant Adhesive Heat Shrink Tubing Sleeve diameter 18.3mm length, shrunk diameter 4.35mm and ratio 4:1. Supplied in 1.2 mtr lengths. Sealing and Protection for Wire Bundles, Connectors, Terminals and Splices. 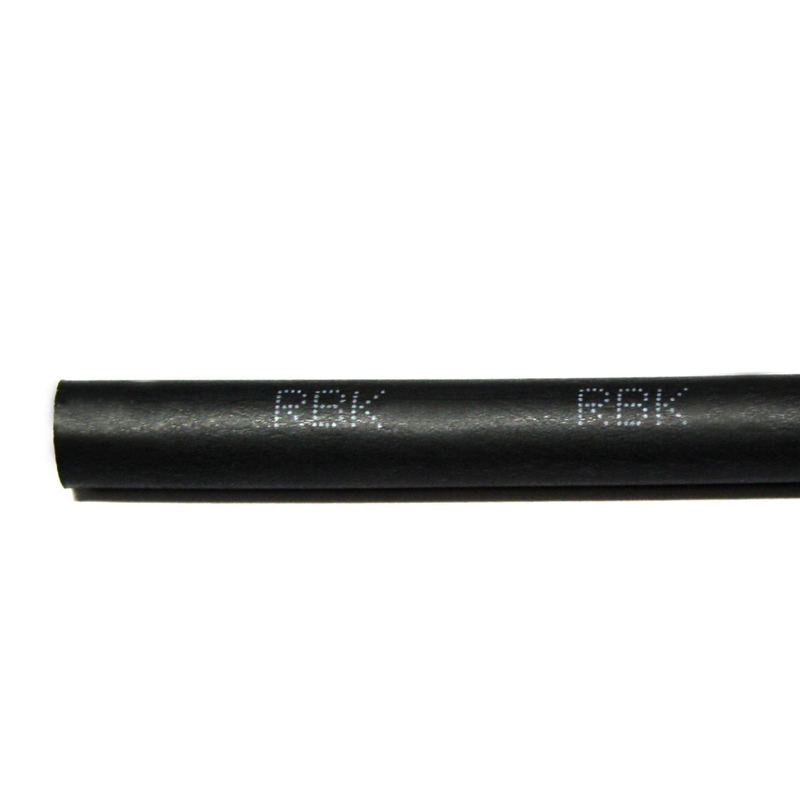 Dual wall, adhesive lined heat shrink tubing with a flame retardant jacket. The tubing has been designed to provide moisture proof encapsulation and protect in-line splices and grounding ring terminals in an automatic environment. 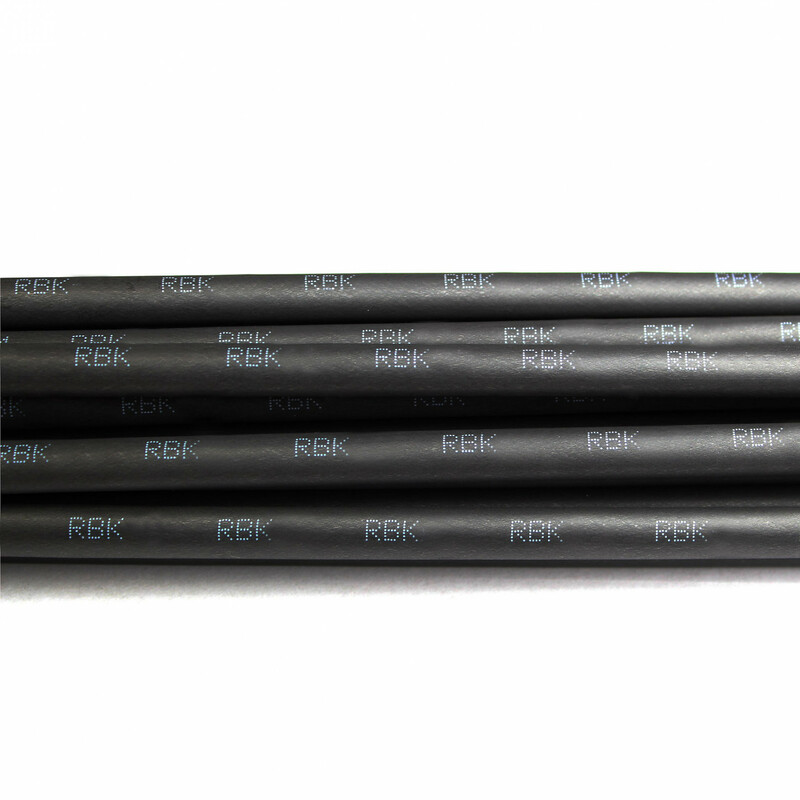 Once installed, the RBK-ILS-125 tubing provides low profile mechanical protection against abrasion, flexing and cut-through as well as electrical insulation. The heat shrink is very versatile in applications as over-expanded sizes can cover a range of wire sizes and combinations. Certain sizes of this product are available to Buy Online. For our Full-size Range - please see above PDF Spec sheet or contact our sales team. Protection and moisture proof for splices and grounding ring terminals along with all other types of protection and insulation of cable and wires.